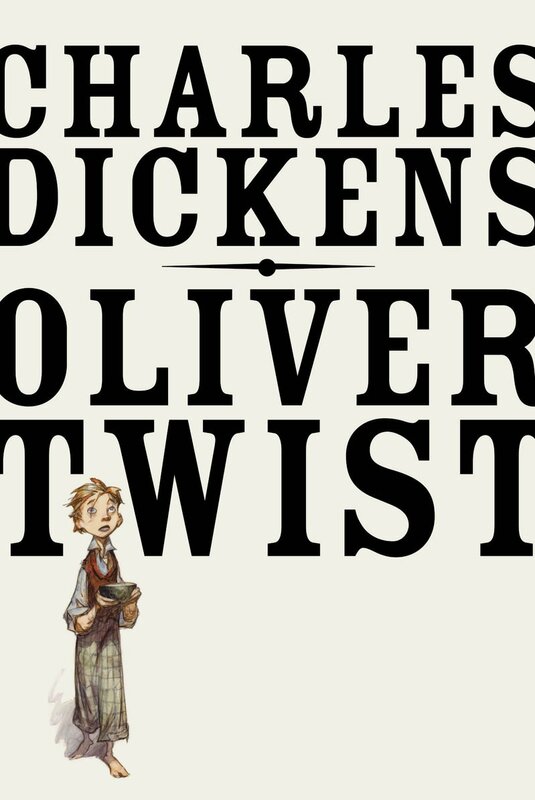 April 28, 29, May 5, & 6 at 7:00 p.m.
April 30 & May 7 at 2:00 p.m.
Oliver! is a musical theatre masterpiece! Pre-sale tickets are available for the production using the link below. The Box Office, located in the lobby of Wallace Hall on the Gadsden State Community College campus, will be open for general admission an hour before each performance. Tickets can be purchased at wallacehall.org or by calling 256-543-ARTS. Tickets are also available for purchase at the Hardin Center for Cultural Arts on Broad Street Monday through Friday between the hours of 10am and 5pm. Ticket prices are as follows: $15 for general admission, and $12 for students and seniors.